OMG Posters! » Archive "Hello SpaceBoy" Art Print by Andreas Ekberg - OMG Posters! 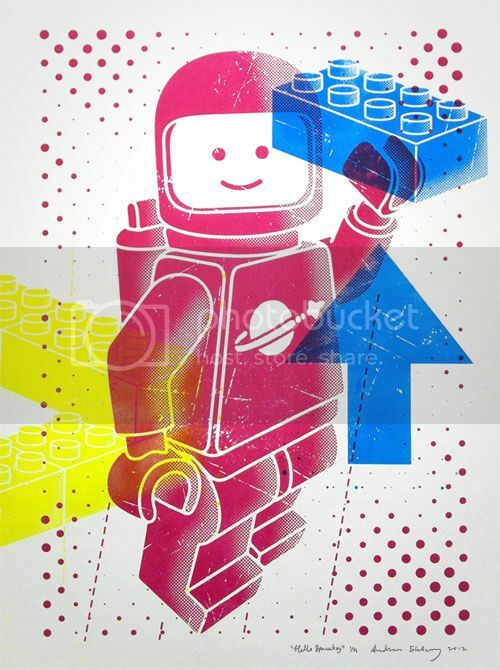 Andreas Ekberg has another one of his awesome Lego prints available. “Hello SpaceBoy” is an 18″ x 24″ screenprint, has an edition of 24, and costs $50. Visit his Etsy Shop. Any print featuring classic legos is OK in my book. Brian Chippendale invented Legos®? Awesome.